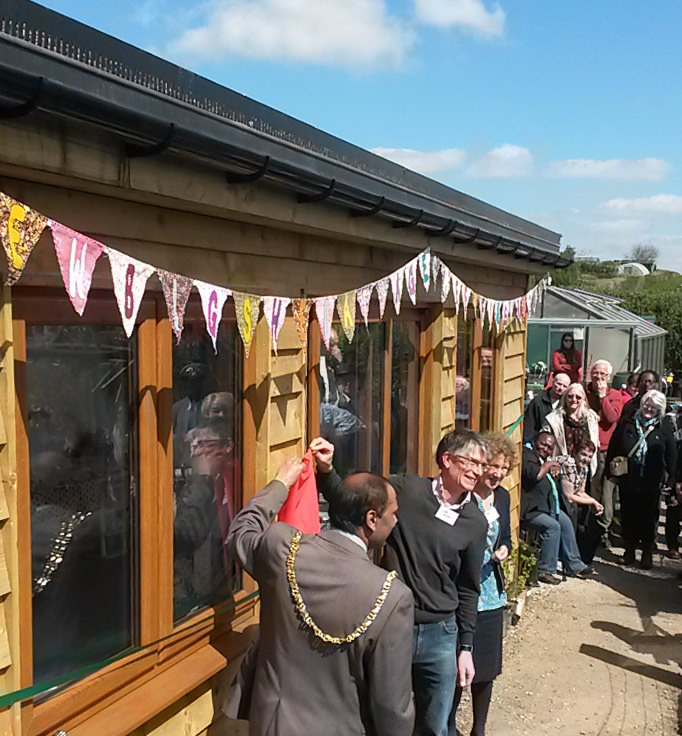 When a local charity needed a new space for vulnerable adults to meet in, we built them a new allotment building. Finish Standard Cladding, Wood effect UPVC and Sedum roof. 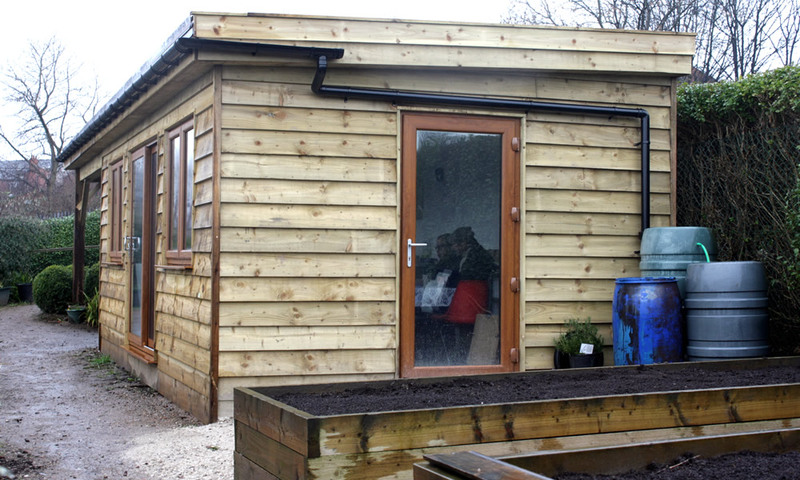 Description Sage, a Sheffield charity working with adults in need of support, asked us to replace the tiny, damp and rotting shed they had managed with for years. 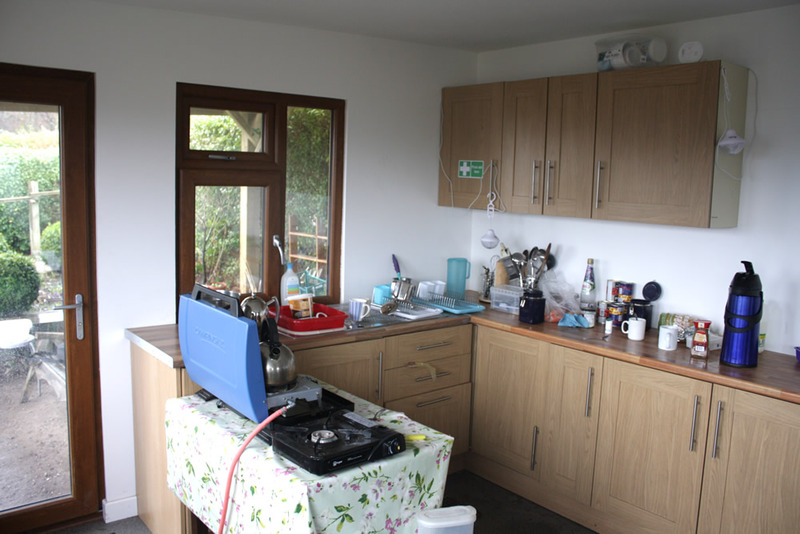 What they now have is a clean, dry and secure building complete with kitchen space and covered outdoor area. It was a wonderful project to be a part of and we were delighted to be invited to the opening of the building by Sheffield’s Mayor.